Do you have a junk car? Need extra cash? Car Recycling Auckland is a full service recycling center. We take in automotive scrap and all other scrap metal. 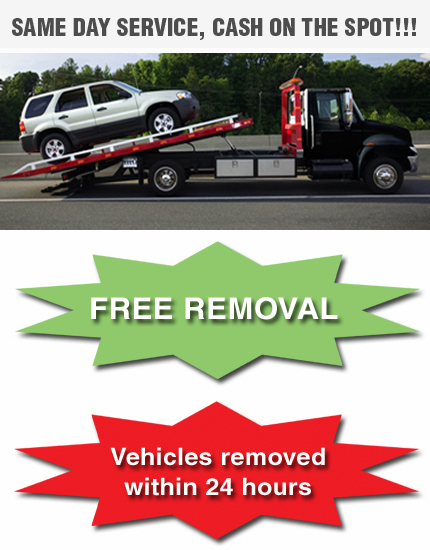 Car Recycling Auckland offers free towing services in greater Auckland region. Junk Car Removal in Auckland! Car Recycling Auckland has proudly serviced the community for over 15 years, and as the industry grows so do we. Car Recycling Auckland are equipped with nationwide cash for cars services, knowledgeable sales staff and a wide variety of offers. The automotive recycling industry is no longer in the “Junk” business. But instead uses state-of-the-art equipment to reclaim, clean and recondition auto salvage in automotive recycling centers nationwide. Car Recycling Auckland are one of the early birds in car wrecking business in New Zealand first and largest harmonized solution dedicated towards the proper treatment of vehicles reaching the end of their useful lives. Helping to save the planet one car at a time, we offer free towing and will even pay you top dollar for your old vehicle. At Car Recycling Auckland we have plenty of wreckers in Auckland to choose from. We give you the option of either driving your car to one of our scrap car recycling centers, or if it’s more convenient, you can arrange for us to come and collect it from you, free of charge! Fill Out the online quote form to receive a quote for purchasing your vehicle. Cash for car Auckland North Shore Manukau Waitakere Pukekohe Manurewa Helensville Whangarei, Kaitaia, Kaikohe, Kerikeri, Maungaturoto, Paihia, Warkworth, Albany, Orewa, Papakura,Whangamata, Waihi, Kawakawa, Dargaville, Huntly, Thames.